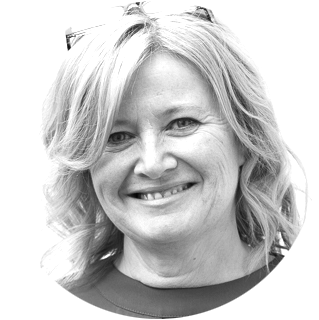 Denise Conroy is a hotel marketing consultant based in Cumbria, as well as being a Business Adviser with Cumbria Chamber of Commerce and Cumbria Business Growth Hub. Beginning her career in hospitality over 35 years ago, Denise is highly experienced in the UK hotel market. She has specialist knowledge in revenue management, pricing strategy, sales, marketing and general management. Denise runs Inglewood Hospitality in association with a number of carefully selected partners, whom she happily endorses. Denise has worked with Thistle Hotels, The Old Course Hotel, St Andrews, Swallow Hotels, Jarvis Hotels and De Vere Hotels, as well as some independently-owned properties. This has involved working in a variety of locations with a broad range of clients, including tourism, travel trade, corporate, conference and events, weddings and leisure. Denise is an expert in the hospitality industry, having a wealth of experience to share with you. Providing practical business support, she can help you implement effective and practical systems and processes. She also likes to remind people that revenue management techniques are not just for hotels! If your company could do with a new approach to business growth then why not give her a call.